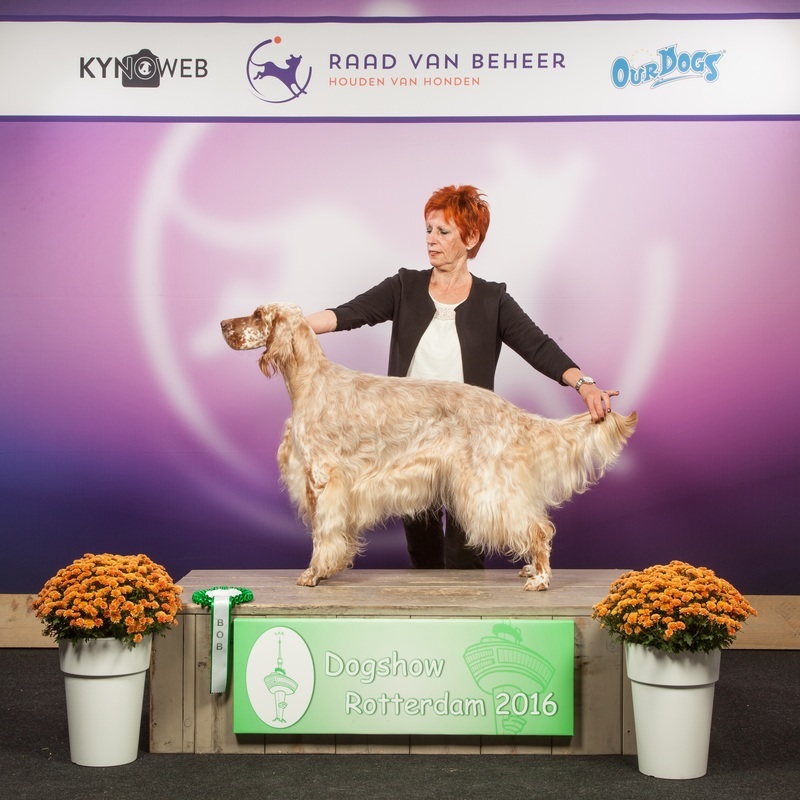 ​September 3, 2016: Day 1 Rotterdam CAC/CACIB Show. Picture: Ch. Dunley Nothing Compares To You.